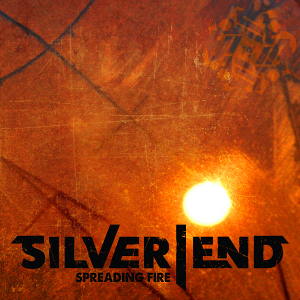 Norwegian Modern Rock act SILVER END will release worldwide their second album “Spreading Fire” through Mighty Music on September 15th, following to acclaimed their debut album “Beyond Limits” (2013). The band was founded in 2012, consisting of four musicians completely different musical backgrounds. In 2013 when have they released the debut album, they have supported for Papa Roach at a live club 'John Dee' in Oslo. "Spreading Fire" is already a big hit in Norway and the single "Addicted" has reached close to one million views on YouTube and a half million streams on Spotify. Currently, the band is booking a European tour. 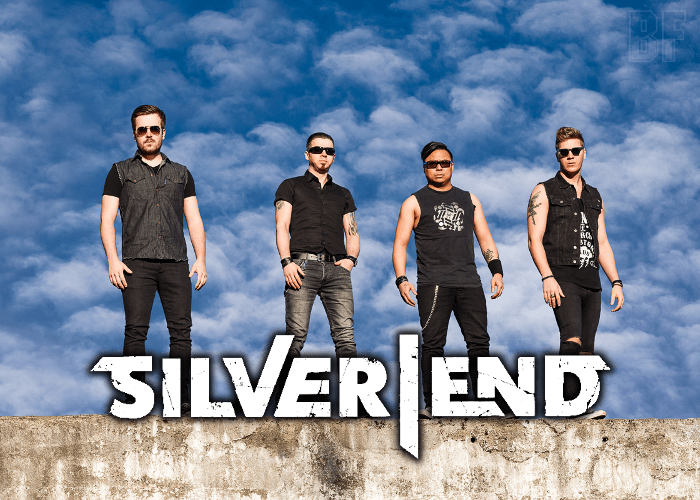 For fans of melodic, modern hard rock as Linkin Park, Crown The Empire and Breaking Benjamin.